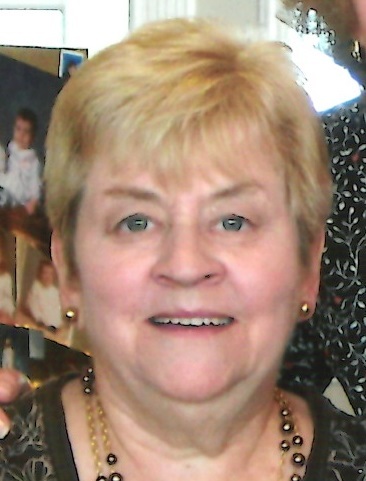 Obituary for Joann L. Petit | Shore Point Funeral Home and Cremation Services, Inc.
Joann L. Petit of Hazlet, New Jersey, passed away on January 14, 2019 at Bayshore Community Hospital in Holmdel, New Jersey. She was born Joann L. Aitken in on August 13, 1943 in Staten Island, New York where she grew up. In 1970 she moved to Matawan, New Jersey before settling in Hazlet in 2011. Joann was predeceased by her parents, Harold and Johanna (Dorge) Aitken, her beloved husband, Edward Petit and her brother, Arnold Journeay. She is survived by her loving children, David P. Rosato and Alessandra Fonseca of Marietta, Georgia and Stephen Petit and his wife, Laurie of Manalapan, New Jersey. She will be sadly missed but never forgotten. Family and friends are invited to visit on Friday morning from 10:00 AM to 11:00 AM at the Shore Point Funeral Home and Cremation Services, Inc., 3269 State Highway/Route 35 North, Hazlet, New Jersey 07730. Interment will be held at Bayview Cemetery, 80 Hosford Ave, Middletown, New Jersey. In lieu of flowers memorial contributions can be made in her memory to St. Jude Children’s Research Hospital or www.stjude.org. For information, directions, or to send condolences to the family, please visit, www.shorepointfh.com.